The future-proof transport solution « Wiesel » will be presented by TII Group during the IAA Commercial Vehicle trade show, taking place from 20th to 27th September in Hanover. The new, ergonomically optimized cabin will be showcased with innovations such as an enlarged windscreen. 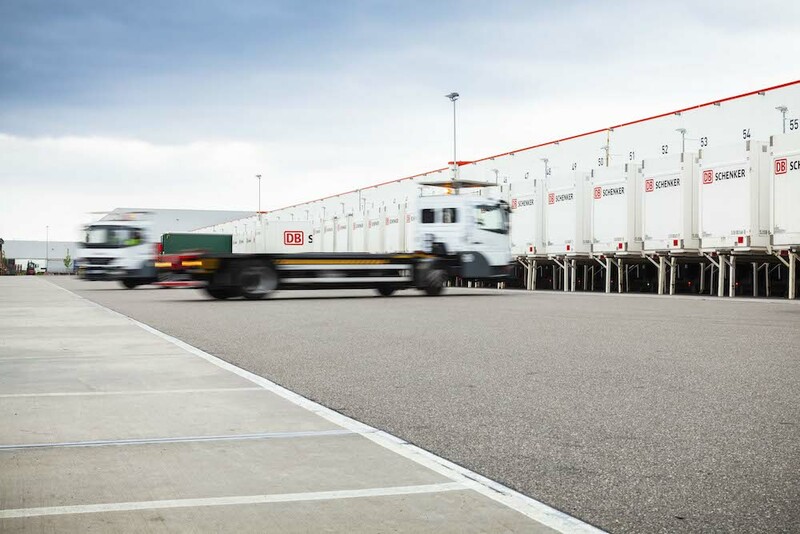 Manufactured to handle the transport of swap bodies, containers dedicated to semi-modular transportation for road and rail, the vehicle can also move trailers and semi-trailers and requires low maintenance thanks to its hydrostatic transmission. As explained by Jürgen Dire, Area Sales Manager and Responsible for « Wiesel » and « Truckwiesel » business activities at Kamag, the vehicle « make the intralogistics of our customers far more economical and efficient ».